Over five years ago an uprising in Dara’a, Southern Syria, set into motion the events that would eventually culminate in the multi-front Syrian Civil War we see today. Throughout the conflict one group in particular has stuck to its principles of self-defense, gender equality, democratic leadership and environmental protectionism. This group, the Kurds of Northern Syria (Henceforth Rojava), have taken advantage of the chaos in their country to push for more autonomy and, perhaps, an independent state. My purpose is to convince the reader that increased support of the Kurdish People’s Protection Units (YPG) would be beneficial to regional and international goals and thus should be continued and increased. My bias is therefore apparent and must be taken into account. Throughout this post there will be sources linking to YouTube videos; use this to “watch” the Rojava Revolution from beginning to its current state. In the midst of the horror that is the Syrian Civil War there is a single shining glimmer of hope; Rojava, currently engaged in a war for survival and independence whilst simultaneously engaging in a political experiment the likes of which has never been seen before. It is important to understand the vast number of actors in the Rojava conflict. 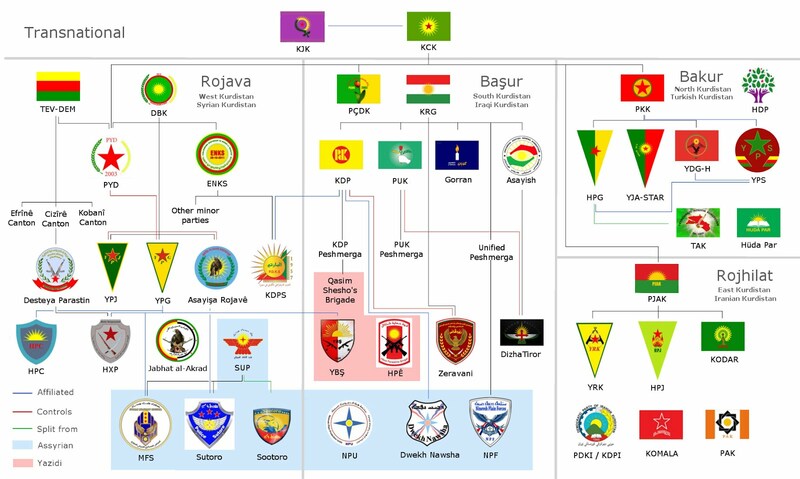 In terms of Kurdish groups, most of those in Syria and Iraq (along with many in Turkey and Iran) answer to, at the top of the food chain, the Koma Civakên Kurdistan, or in English the Group of Communities in Kurdistan. 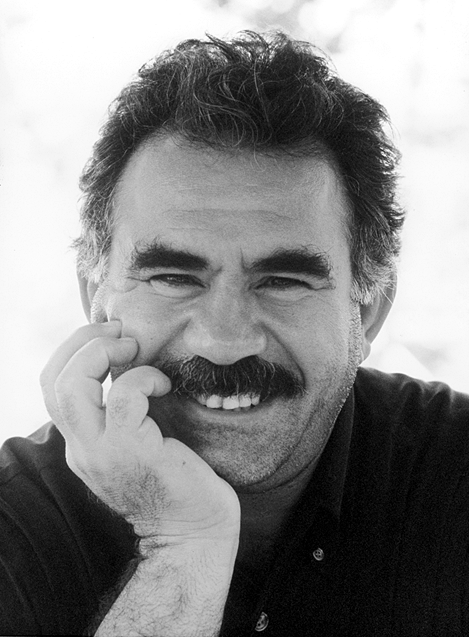 The KCK is led by Abdullah Öcalan, who is currently imprisoned in Turkey on İmralı island, in the Sea of Marmara. The KCK was founded in 2005 with the goal of promoting the ideology of democratic confederalism Öcalan advocated for following his 2009 arrest. In theory the organization is supposed to provide guidance and authority over the PKK, but in reality that power lies with the leaders of the PKK itself and the various organizations which will be described shortly. Alongside the KCK is the KJK, or the Komalên Jinên Kurdistan (Kurdistan Communities of Women), another umbrella organization designed to coordinate the various Kurdish women’s rights groups which are affiliated with the PKK. Within Syria itself are several other organizations. The first and foremost is the Partiya Yekîtiya Demokrat (Democratic Union Party), or the PYD. The PYD was founded in 2003 after the PKK withdrew from Syria in the late 1990s. The PYD represents the most dominant political force in Rojava and exerts influence over the YPG and other Kurdish militias, which will be discussed shortly. The TEV-DEM, Tevgera Civaka Demokratîk (or Movement for a Democratic Society) is a coalition of the PYD along with other ideologically-similar groups created to manage and govern Rojava following the withdrawal of the SAA. This organization is de facto under the control of the PYD. The Partiya Demokrat a Kurdistanê li Sûriyê (Kurdistan Democratic Party of Syria or KDPS) is the Syrian affiliate to the Iraqi KDP. They stand ideologically opposed to the PYD’s autonomous federal cantons and instead advocate for all-out independence and unification with Iraqi Kurdistan. The KDPS initially refused to take part in the Syrian National Council (SNC), the official representatives of the Syrian opposition, as they could not secure a guarantee of Kurdish cultural rights. However, should those rights be guaranteed the KDPS would join the SNC and stands opposed to the federalization program in Rojava. The KDPS falls under the ENKS/KNC, or Encûmena Niştimanî ya Kurdî li Sûriyê (Kurdish National Council). This group was created in part by Iraqi Kurdish president Barzani and does not participate in the autonomous federal system being enacted in Rojava. 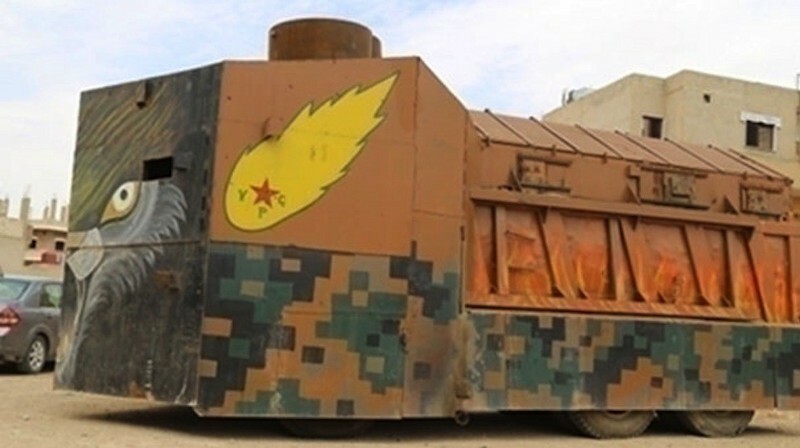 The armed wings of the PYD are the YPG (Yekîneyên Parastina Gel/People’s Protection Units) and the YPJ (Yekîneyên Parastina Jinê/Women’s Protection Units). The YPG was initially founded after the Al-Qamishli riots of 2004 resulted in the deaths of at least 30 Syrian Kurds at the hands of government forces and existed as a secretive guerrilla force until around 2011/2012, when its existence became known to a wider audience. The YPJ is the women’s arm of the YPG and acts with the same level of authority and autonomy as the YPG. It is important to note the discrepancies between the equipment of the YPG/J and their enemies in the Islamic State of Iraq and al-Sham (ISIS/ISIL/IS, henceforth Daesh). 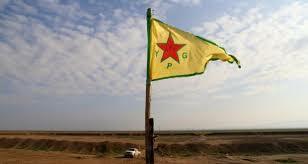 The YPG/J are mostly light militias armed with American and Soviet assault rifles and machine guns. They are also equipped with several types of anti-tank weapon (Namely the Soviet RPG-7 and the American FGM-148 Javelin) and less than 100 mortars. In terms of armored fighting vehicles (AFVs) the YPG has captured a few main battle tanks (At least two T-72 and two T-55, one of which was heavily modified with a machine gun turret in place of the main gun) and a few dozen captured American Humvees which were looted from the Iraqi army by Daesh following the collapse of Mosul. These are supplemented by a generous helping of homemade armored fighting vehicles, from simple Toyota pickup trucks with DShK heavy machine guns in them to armored garbage trucks painted to look like a large cat. Combined the YPG/J number about 65,000-70,000 people, but these numbers are unreliable at best and fluctuate from time to time. Contrast this level of equipment with the equipment possessed by Daesh and one can quickly come to understand why the YPG has come to depend on Coalition air strikes to help combat Daesh. Along with the same assault rifles and machine guns as the YPG has in their possession, Daesh also has various light machine guns, squad automatic weapons, hand grenades, grenade launchers (namely the Soviet AGS-17), rocket propelled grenades (RPG), man-portable air defense systems (MANPADS), which are capable of taking down low-flying aircraft and helicopters (including the notorious American FIM-92 Stinger), and anti-tank missiles (such as the BGM-71 TOW). 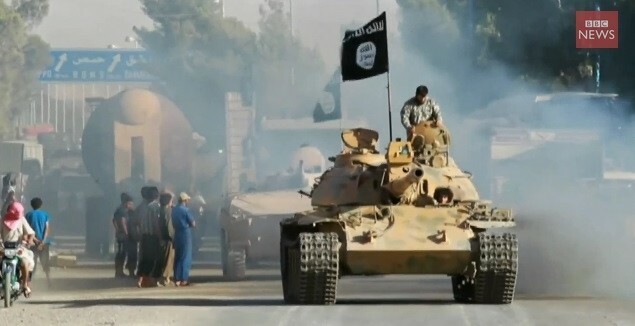 In addition to this, Daesh has captured several types of towed artillery such as the Soviet Type 59-1 and D-30 field guns, the Soviet ZU-23-2 and AZP-S-60 anti-aircraft guns, and the American M198 howitzer, of which they own up to 50. 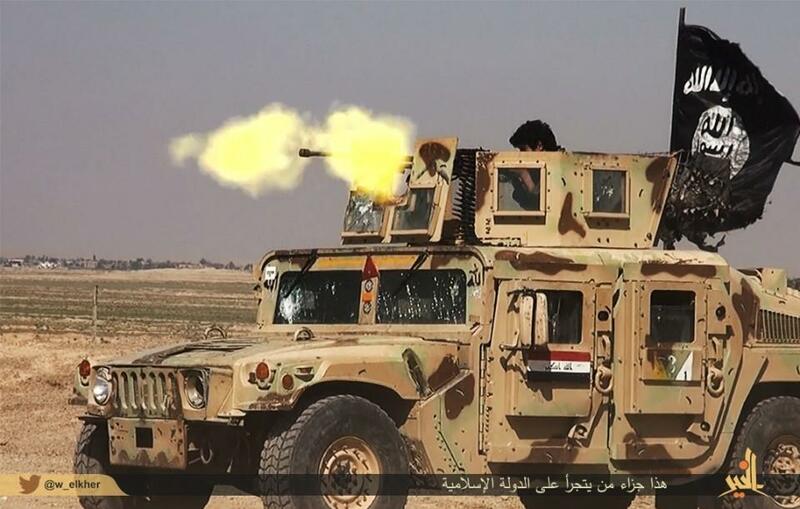 While the YPG does own several dozen American Humvees, Daesh captured at least 2,300 from the Iraqi army in their early days of advances, and these are supplemented by the same pickup truck-mounted machine gun contraptions (technicals) that have been seen in use by the YPG. 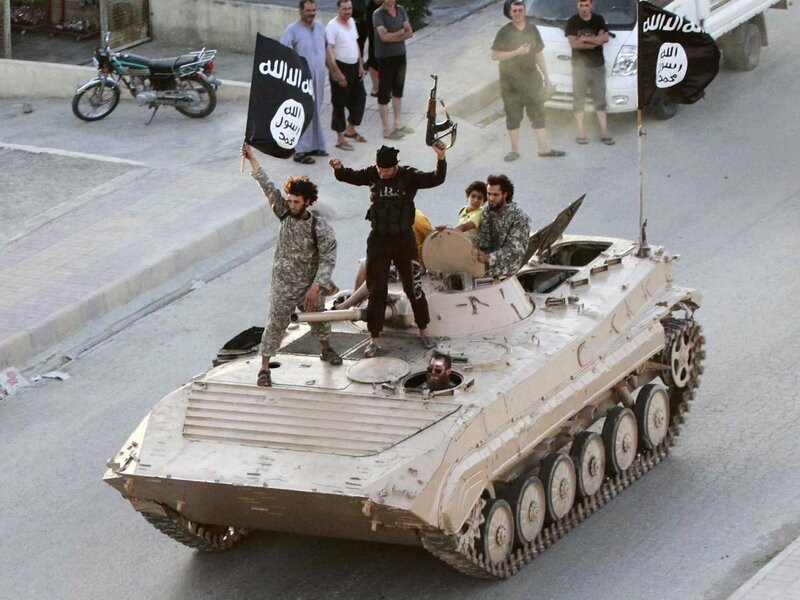 The real power in terms of Daesh equipment comes from their heavier armored vehicles. Daesh captured the following armored personnel carriers from the Iraqi military: BMP-1 (20 captured), MT-LB (50 captured), various American-made Mine-Resistant Ambush-Protected vehicles (MRAP, about 15-20 captured), M1117 (50 captured), and the venerable American M113 (unknown number, at least 50). In addition to this, Daesh has captured at least two American M1A1M Abrams main battle tanks (which have since been destroyed), approximately 10 T-72s of various types, and at least 30 T-55s. These are supplemented with several 2S1 Gvozdika self-propelled howitzers, a few ZSU-23-4 Shilka self-propelled anti-aircraft guns, and some BM-21 Grad Multiple Launch Rocket Systems (MLRS), all captured from the SAA. On September 23rd, 2014, President Barack Obama confirmed rumors that had been circulating of an American air strike on targets in Syria. The president said, in part, “Last night, on my orders, America’s armed forces began strikes against ISIL targets in Syria.” The strikes were launched against four Syrian cities; Raqqa (three strikes) Deir ez-Zor (four strikes), Al-Hasakah (two strikes), and Abu Kamal (four strikes). 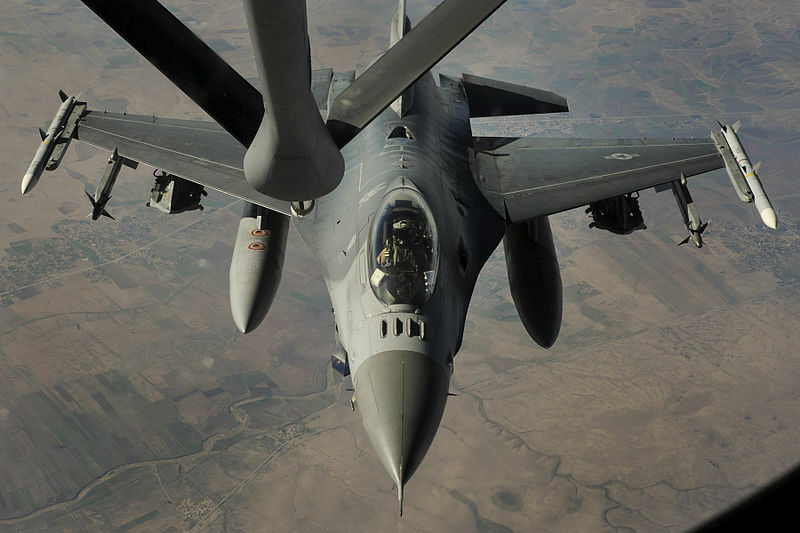 The strikes were carried out by aircraft from the United States along with support and aircraft from Saudi Arabia, the UAE, Jordan, Qatar, and in particular Bahrain. These airstrikes were missiles from the US Navy, including at least two vessels, which fired Tomahawk Cruise Missiles at targets in Syria. It is worth noting that the majority of these strikes took place in areas with Kurdish forces nearby. Thus began American and Coalition support for Rojava.